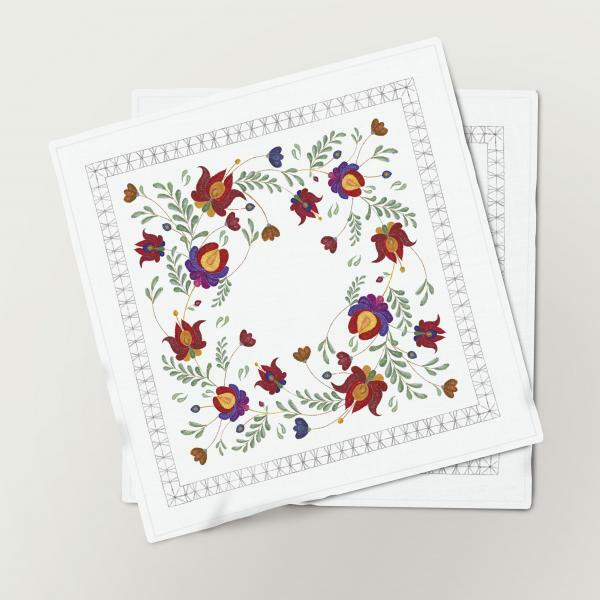 Napkins set made of 100% natural bleached white linen. 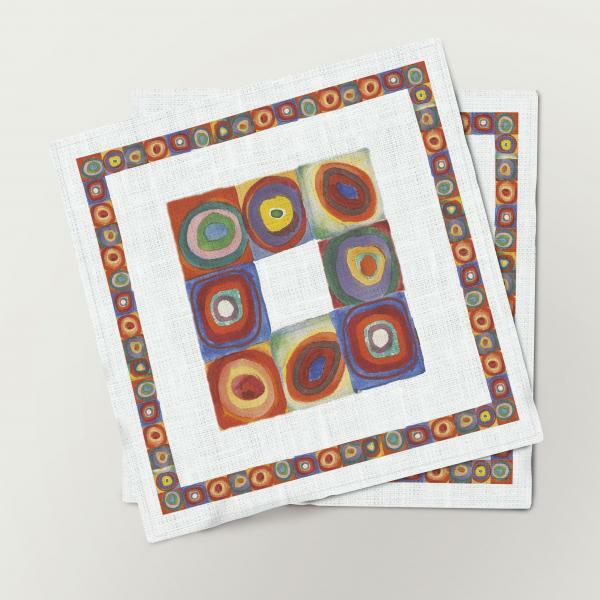 W. Kandinsky "Color Study" collection. 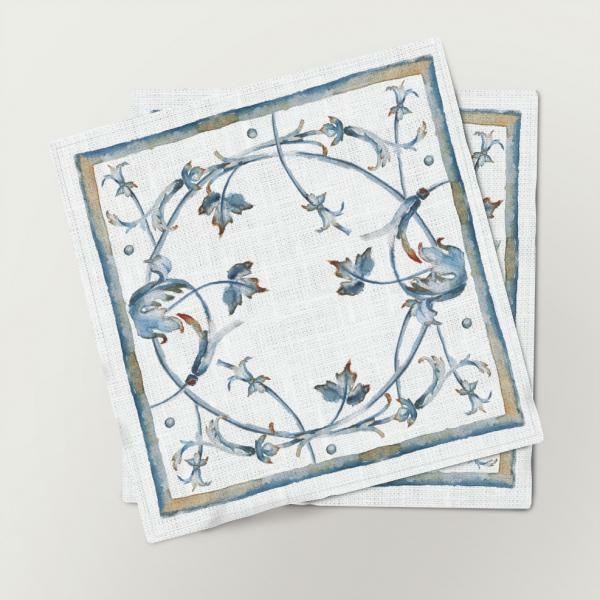 32x32 cm / 12,5" x12,5"
Six napkins set made of 100% natural bleached white linen. 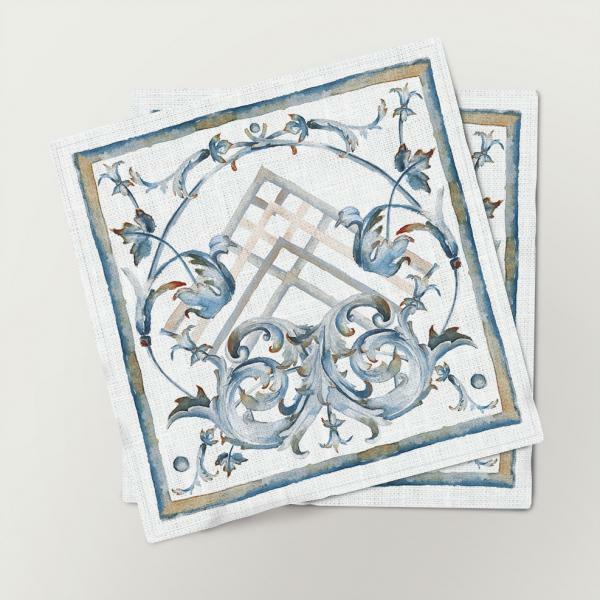 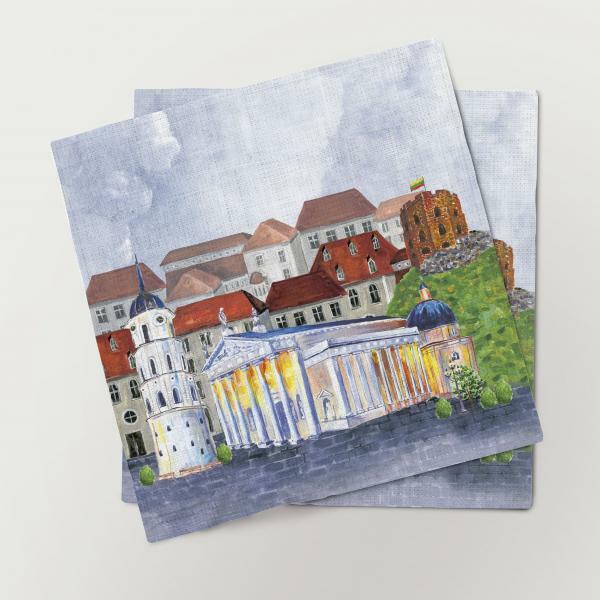 "Vilnius I love" collection, three different designs in one set, dimensions: 32x32 cm / 12,5" x12,5"
Napkins set made of 100% natural bleached white linen. 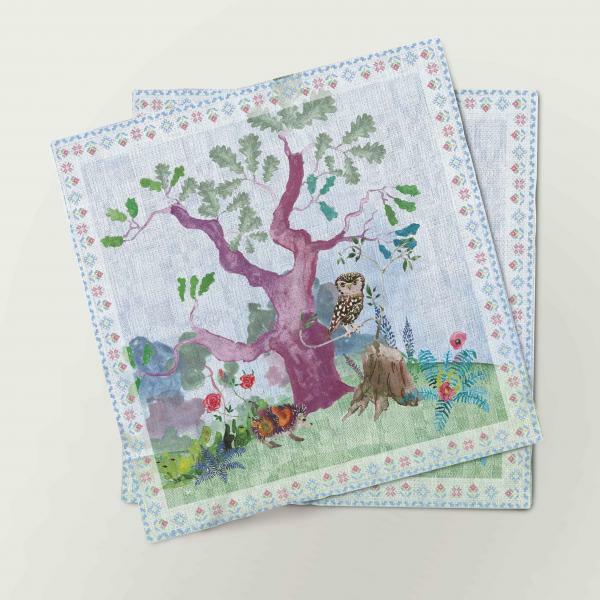 "Traditional Lithuania Papercuts" collection. 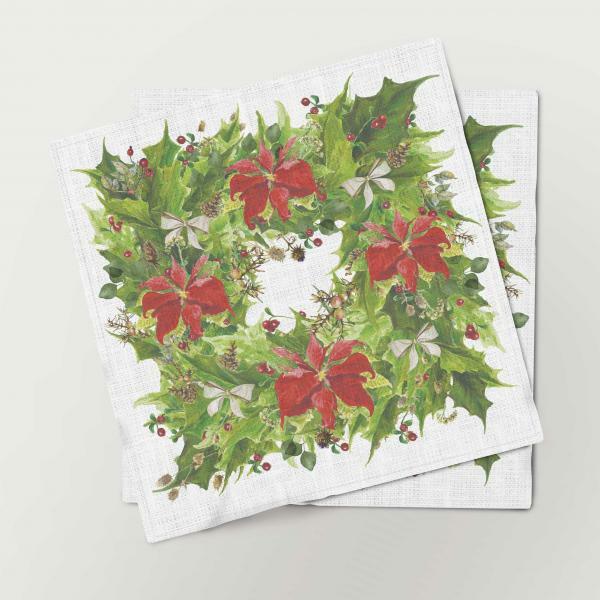 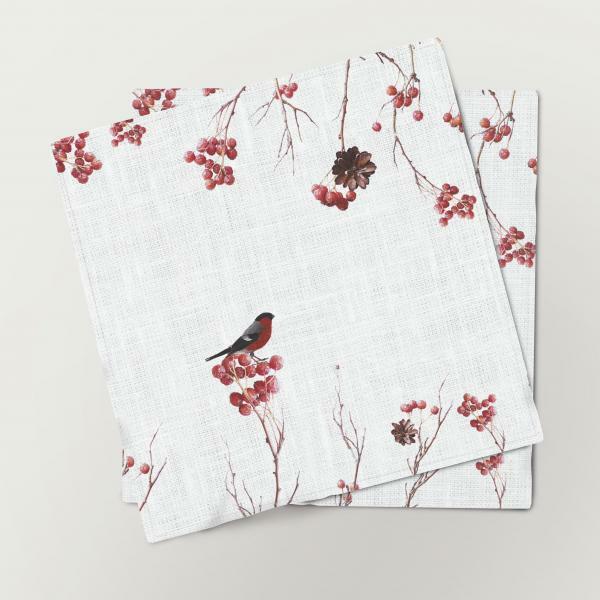 32x32 cm / 12,5" x12,5"
Linen napkins set from collection "Guelder - rose", made of 100 % natural white linen fabric. 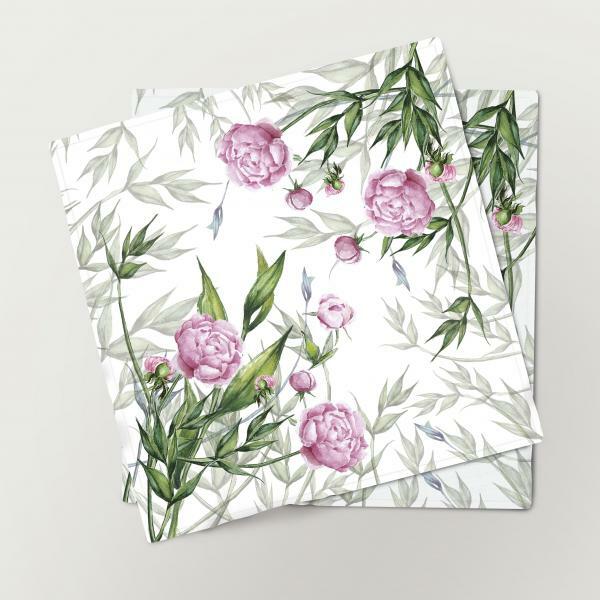 Measurements: 32 X 32 cm / 12,5 x 12,5 in. 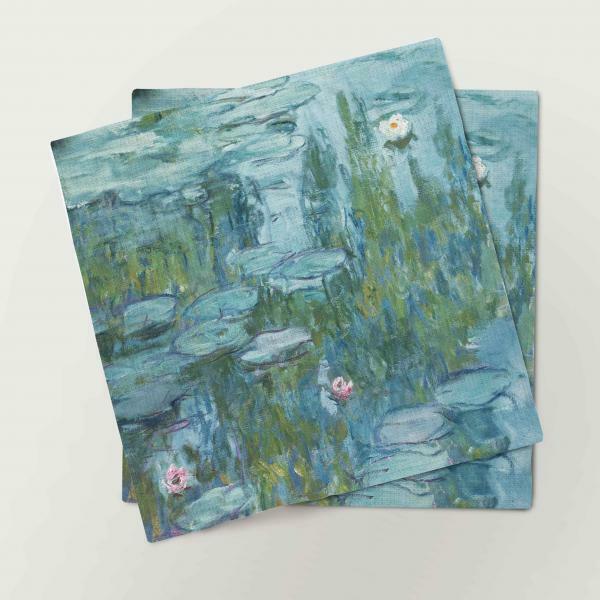 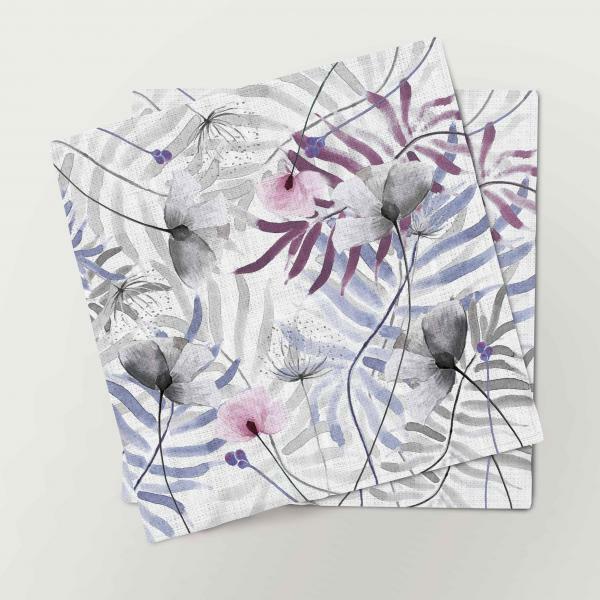 Linen napkins set from collection "Water lilies", made of 100 % natural white linen fabric. 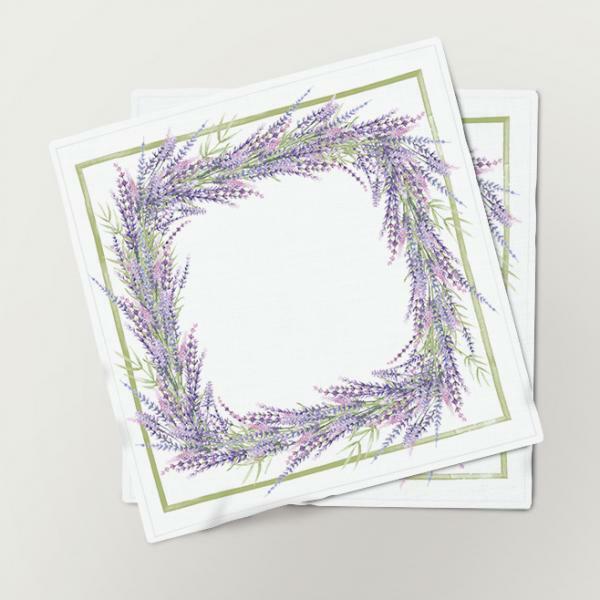 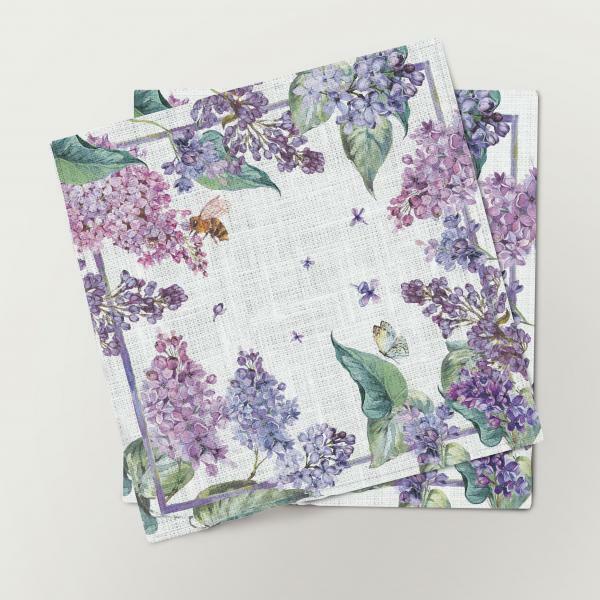 Linen napkins set from collection "Lilac", made of 100 % natural white linen fabric. 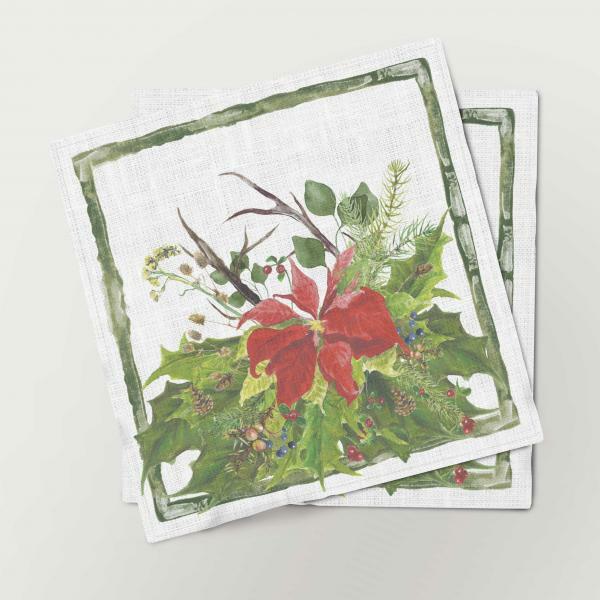 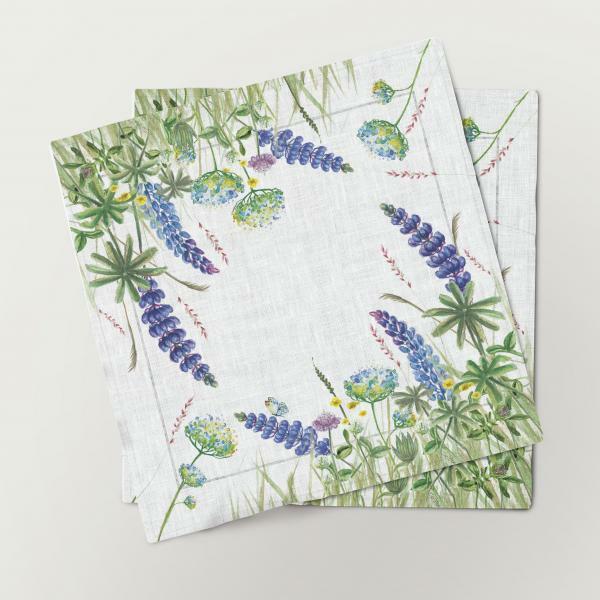 Linen napkins set from collection "Country garden", made of 100 % natural white linen fabric. 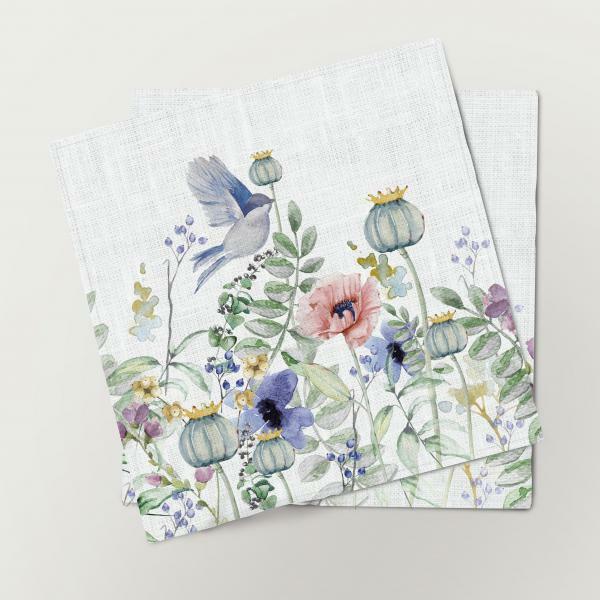 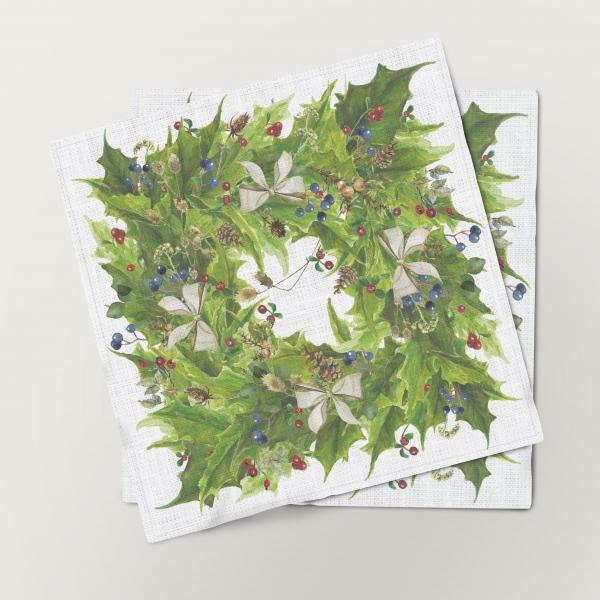 Linen napkins 6 units set, "Midsummer" collection, made of 100 % natural white linen. 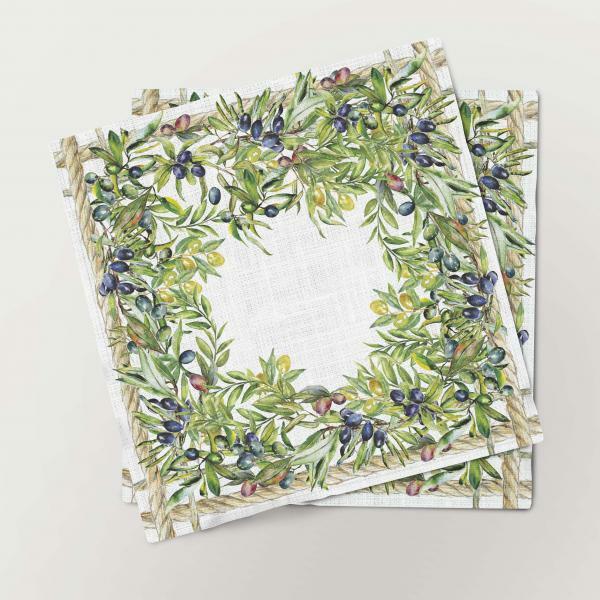 Linen napkins 6 units set, "Olives garden" collection, made of 100 % natural white linen. 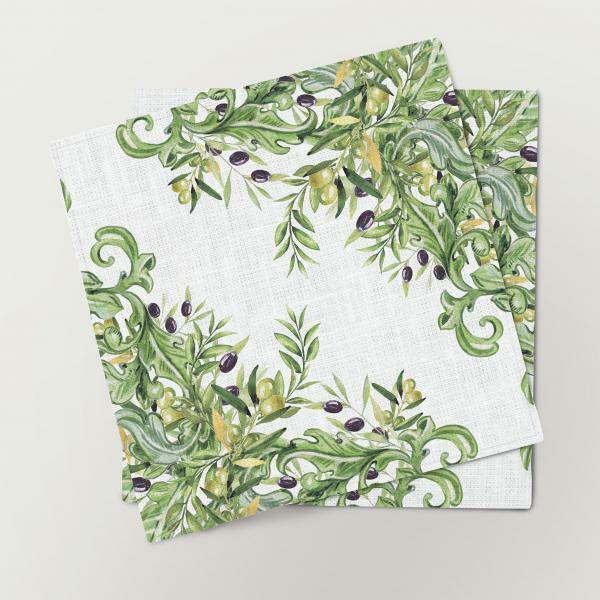 Linen napkins 6 units set, "Olives tree" collection, made of 100 % natural white linen.